Looks like PSSI Global Services and Frontline Communications are about to create a convoy of sorts. They've agreed to build 16 new, state-of-the-art Ku-band SNG vehicles for use by PSSI News Group in exclusive partnership with CNN. 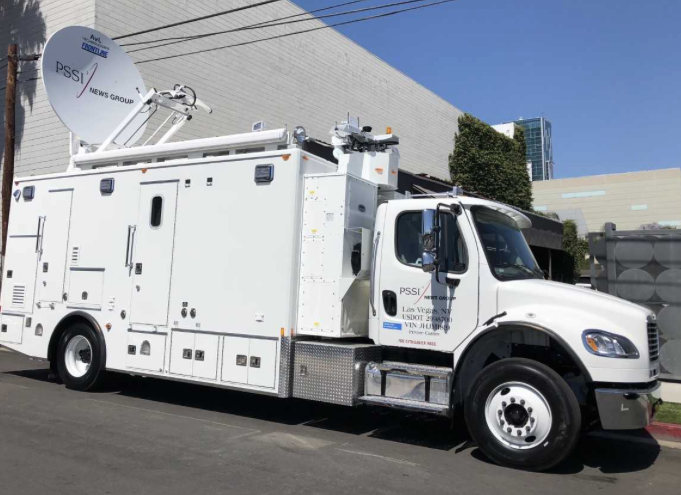 These trucks replace 16 vehicles previously owned by CNN, which — having been absorbed into the PSSI Global Services fleet — are in the process of being upgraded and will soon be available to all PSSI Global Services clients. Many of the upgraded trucks are already complete and in use, including a state-of-the-art Sprinter based in Los Angeles and several full-sized trucks with extensive production capabilities in Atlanta, Boston, Denver and Las Vegas. As the upgrades continue, PSSI Global Services plans to deploy trucks in Phoenix, Portland, Kansas City, Nashville, Charlotte and several other cities across the country, further extending the company's already unparalleled geographical reach. Clint Bergeson, operations manager at PSSI Global Services stated that for a long time, PSSI Global Services has had the largest and finest fleet of satellite trucks in the country, and they’re proud to say these new and improved vehicles are allowing us to take their capabilities to even greater heights. They already have clients on the West Coast asking for their new LA Sprinter truck by name. With each truck they finish, they get more and more excited about the opportunities their upgraded, expanded fleet creates for them and their clients. 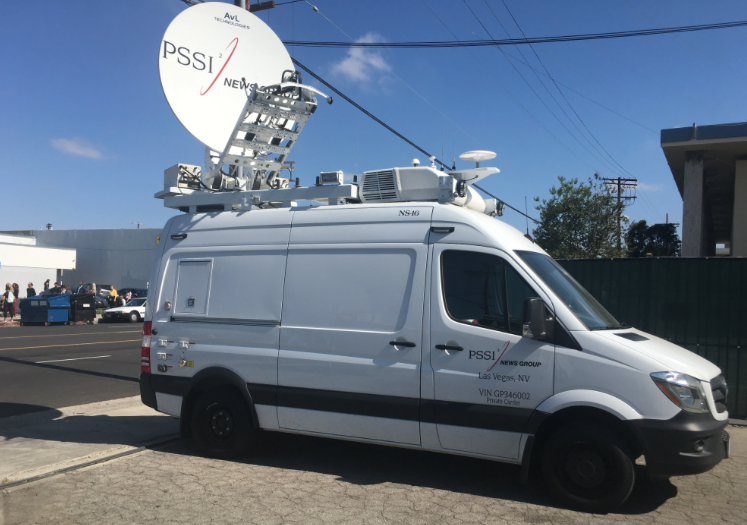 PSSI Global Services’ fleet includes more than 70 uplink/production trucks based throughout North America. The company also owns and operates PSSI International Teleport.